A new Bootstrap version has been released and got integrated into our WordPress Starter Theme. 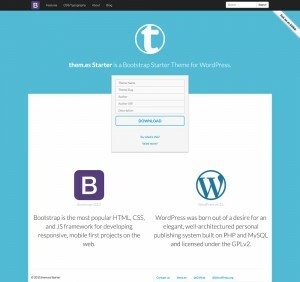 Get your customized Bootstrap Starter Theme under them.es/starter now! Our first Theme is available for download under them.es/starter. You can generate a well-documented Theme with custom function names which has an easy to read Source Code. This Theme has been developed from scratch using WordPress Best Practices. Bootstrap is included in the latest version and of course it is fully compatible with our free Plugin them.es+ which brings useful Bootstrap Add-ons to your website. 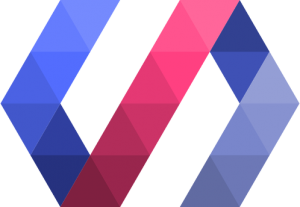 It is licensed under GPLv2 and the Code has been published on GitHub. 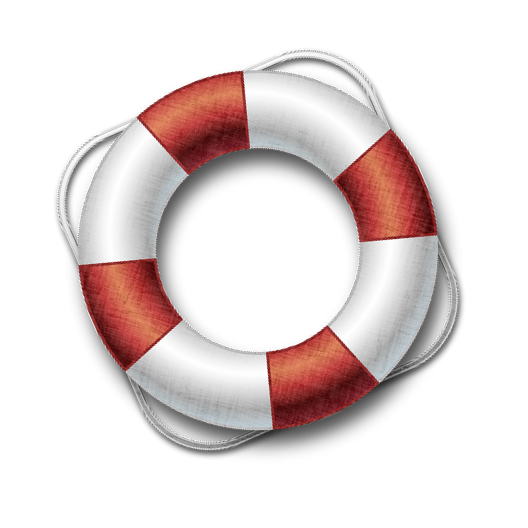 them.es+ can be downloaded in the WordPress Plugin Directory. It’s a free Plugin which brings useful Add-ons to WordPress Themes built with Bootstrap. The Source Code is freely available under GPLv2 and has been added to our official GitHub Profile.